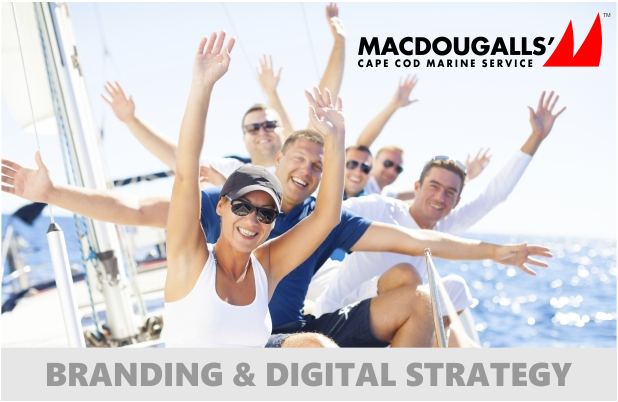 MacDougalls’ (www.macdougalls.com) is a prestigious yachting center and marina servicing Cape Cod, Martha’s Vineyard, and Nantucket. This project not only entailed the redesign and development of MacDougalls’ online presence, but also its branding, positioning, and messaging. The website also hosts a large online gallery and e-Store of historical and contemporary yachting photography, including of Martha’s Vineyard, Cape Cod, aerials, and member activities of the Edgartown Yacht Club.